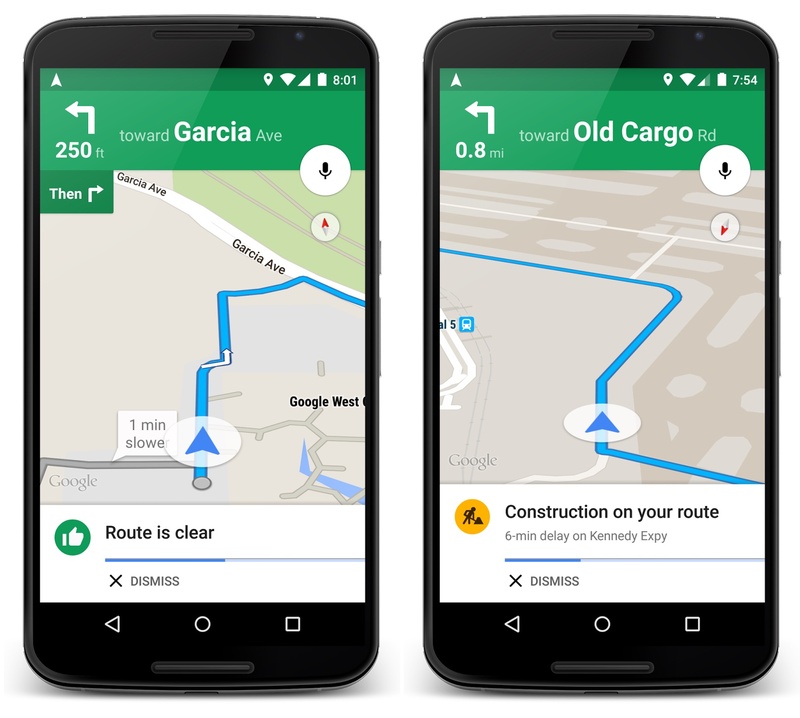 Memorial Day is one of the busiest driving days in the U.S. so little wonder that Google is now boosting traffic alerts on Google Maps to warn drivers of congestion on the route ahead, helping them avoid traffic jam. 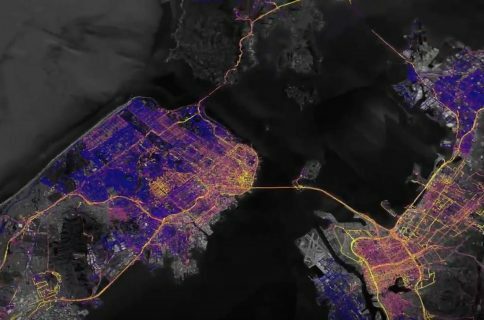 “Now when you input your destination, you’ll get an explanation of upcoming traffic conditions that helps you identify the quickest route,” according to the Internet giant. As part of the update, not only will Google Maps now give you a heads up if congestion lies ahead, but also inform you how long you’ll be stuck in a jam, based on the current traffic conditions. You can then use the new alternate route option to get around the traffic jam. Google thoughtfully provides explanations for why the particular route is recommended in terms of whether it’s the fastest or avoids an incident. 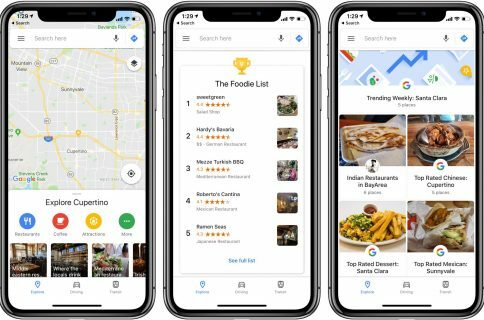 These new traffic options will be pushed silently as part of the backend update to all users of the Google Maps mobile app on iOS and Android so there’s no need to update your existing copy of Google Maps for the iPhone and iPad, a free download from the App Store. 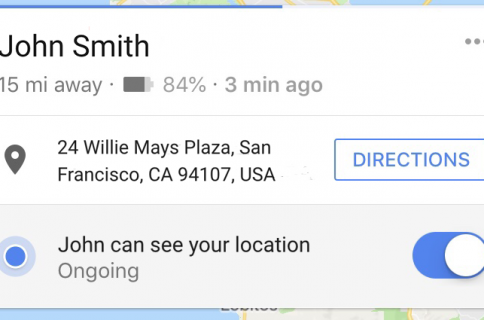 Based on top Google Maps destination searches during last year’s Memorial Day, the most popular outdoor spots are in Boston, Los Angeles, Chicago, San Francisco and New York City, with those looking to get out and about most interested in the location of nearby gas stations.